Dust off a few hidden gems embedded in the electric permafrost! Jamestown+ and Skull Girls: Second Encore get their time to shine. 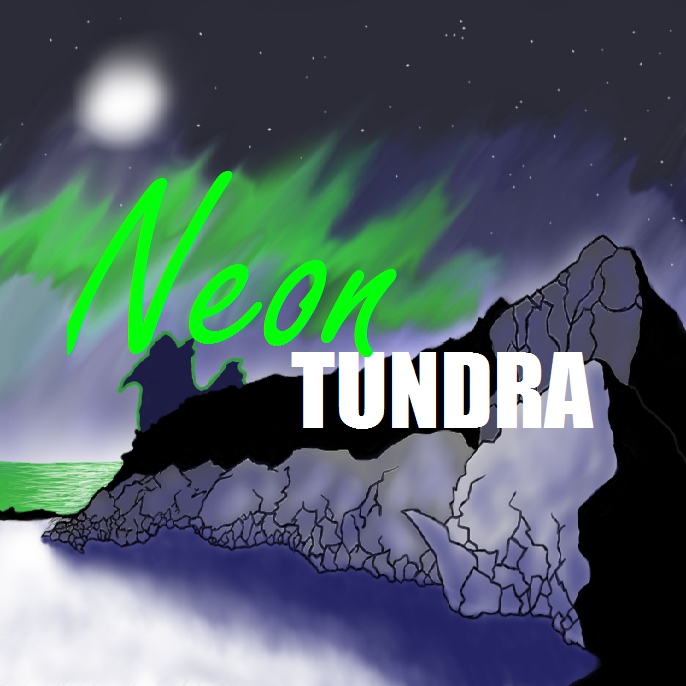 Speaking of which–Neon Tundra is now available on iTunes. If you like what you hear, please rate and subscribe today!